The only way to be certain that we understand conversion and salvation correctly is to go to the Bible. This is what pastor Gerberding does in this excellent book. 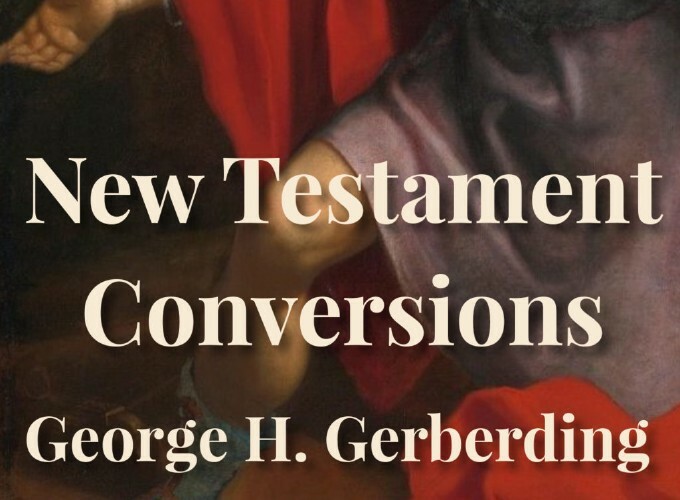 “Why, then, a new book of sermons on conversion? 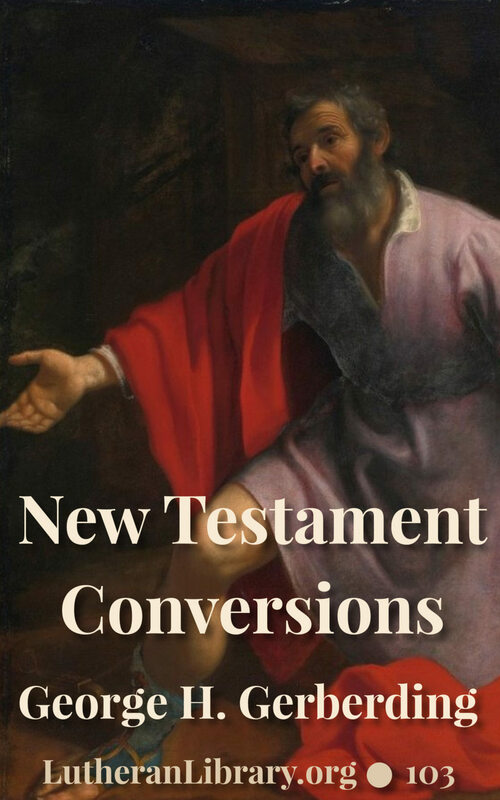 “With them, conversion is a rousing of the feelings, a wave of emotion, a burst of excitement. While they will speak in thunder tones of the necessity of conversion and of the damnation of the unconverted, they rarely even attempt to explain the nature of conversion. Ask them what it is, and they can give at best very vague and unsatisfactory answers. Ask them how it is brought about, what its agencies and instrumentalities are, and they don’t know. Ask them what its evidences are, and they don’t tell you. They are full of pious phrases, and earnest exhortations, and touching stories, and tearful pleadings. But the teaching of the divine Word on this all-important subject they know not. “There is still another class in the Church who need to give renewed attention to this subject. Repelled by the fanaticism and the vagaries of the aforenamed class, they have gone to the other extreme. While the former make a hobby of the subject, these latter almost ignore it. They don’t preach much conversion. They seem to be almost afraid of the term. They speak much of truth, and Grace, and faith, and righteousness. And against all this we would be the last to say one word. But to neglect or ignore the subject of conversion is certainly a very grievous and dangerous mistake. It may result in a false security in the unconverted of whom there are certainly many among the hearers of every preacher. It may result in the loss of souls, which will be required at the pastor’s hand.